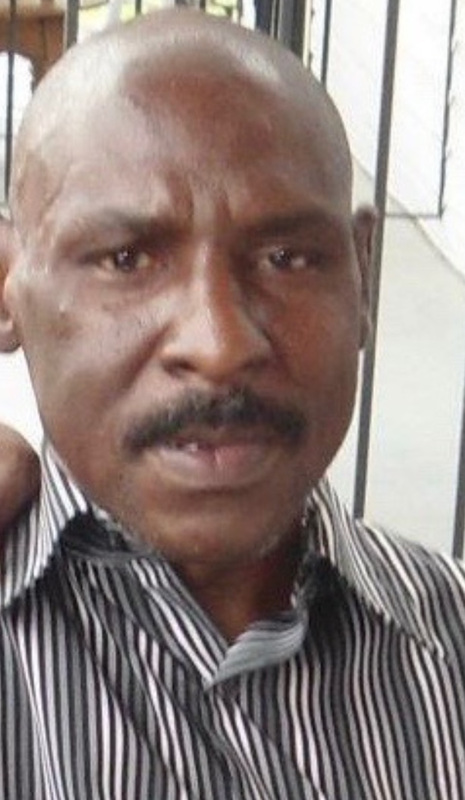 Perry White Sr, – aged 61, passed away on Thursday, March 21, 2019 in Marrero, LA. He leaves to cherish his memory, his children: Perry White, Jr. and Monique Payton; grandchildren: Perry III, Joshua, Adei and Sincere; brothers: Mitchell White, Albert Sumlin, Gregory White, Kevin White and Freddie Richardson; sisters: Helen Quinn, Mary, Phyllis and Leisa White; and many other relatives and friends. He is preceded in death by his parents, Beatrice Sumlin and Milton White Sr.; brothers: Benjamin Sumlin, Anthony White and Milton White Jr.; and sister, Edna Shelley. Funeral services honoring Perry will be held on Saturday, March 30, 2019 at 10:00 AM at Reaping the Harvest International Church, 5123 Dauphine St., New Orleans, LA. Visitation will be held from 9:00 AM until the hour of service. Interment will follow at Providence Memorial Park, 8200 Airline Dr., Metairie, LA.